We do far more than just accounting. We help businesses get ahead. With us, you don’t just have an accountant. You have a partner who makes managing your finances, tax and planning for the future, simple and straight-forward. Let our experienced team take care of all your taxation needs and maximise your return, while you focus on doing what you do best. you can count on Teamwork Accounting to take care of all your accounting needs. Better financial management for your business. Make managing your tax simple and straightforward. We’ll help you maximise the potential of self managed super. Build your wealth and achieve your financial goals. At Teamwork Accounting we pride ourselves on being honest, upfront and human. We want to build a strong, long-term relationship with you and help you to get ahead. We take the time to get to know you and your individual needs, so that we can help you to truly understand your financials and make informed decisions. 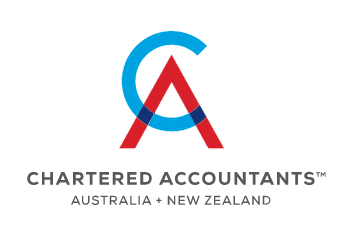 With offices in Point Cook, Brighton and Melbourne and an experienced team of professionals, you can count on us to look after all of your accounting needs. 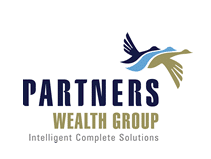 The collective experience of our Partners spans more than 50 years and covers all key areas of both business accounting and personal accounting. Unlike other firms, our Partners work closely with you to deliver a proactive and thorough service, which is why we have so many long-standing clients.